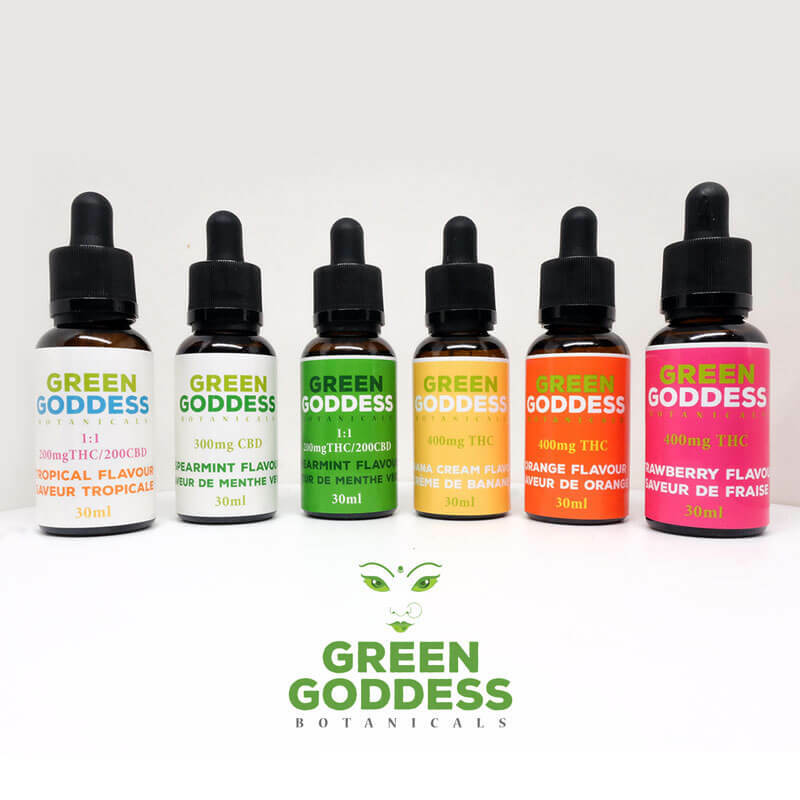 Brand New facelift from Green Goddess! 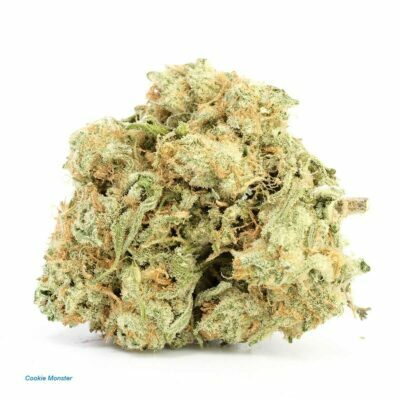 Offering brand new exciting flavours! 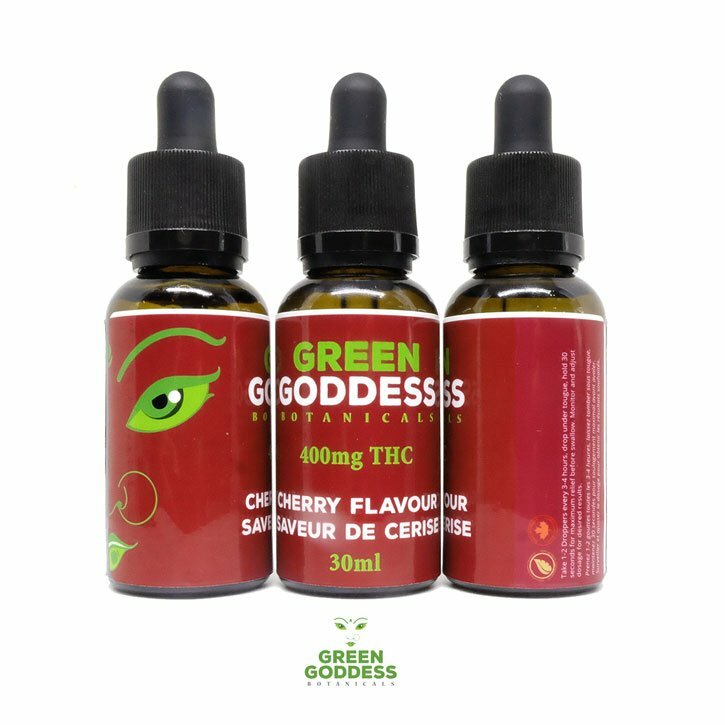 This Cherry Green Goddess Tincture drops offer significant advantages over other methods of administering medical cannabinoids: a 30ml jar with easy to use droplet application allows for accurate and reliable, sublingual dosing. Absorption via oral mucosa into the bloodstream is fast and dependable. 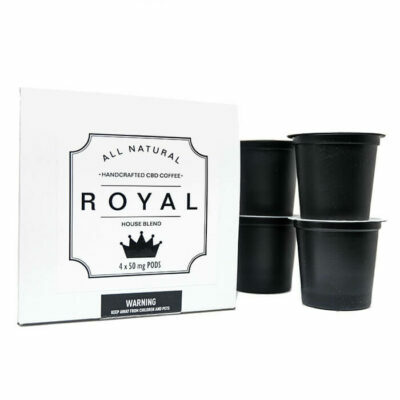 These tinctures are not processed by the digestive system and liver, which is typically involved with orally ingested cannabinoids such as in edibles. 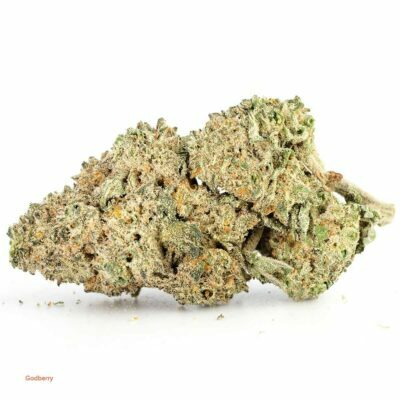 Discreet and perfect for non smoker, patients whom want the benefits of THC but has weaker respiratory for smoking. 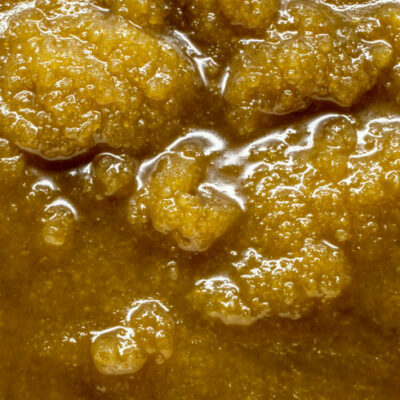 Formulated from the whole cannabis plant extract. We added a all natural C8+C10 Oil which is a 100% organic coconut-derived source of powerful medium-chain fatty acids that keep the body and mind at peak performance. Infused with natural Cherry flavouring. Take 1-2 droppers every 3-4 hours, drop under tongue and hold for 30 seconds for maximum relief. Consult a physician for appropriate dosing. Not recommended to take on an empty stomach. Very effective. Nice clean high.